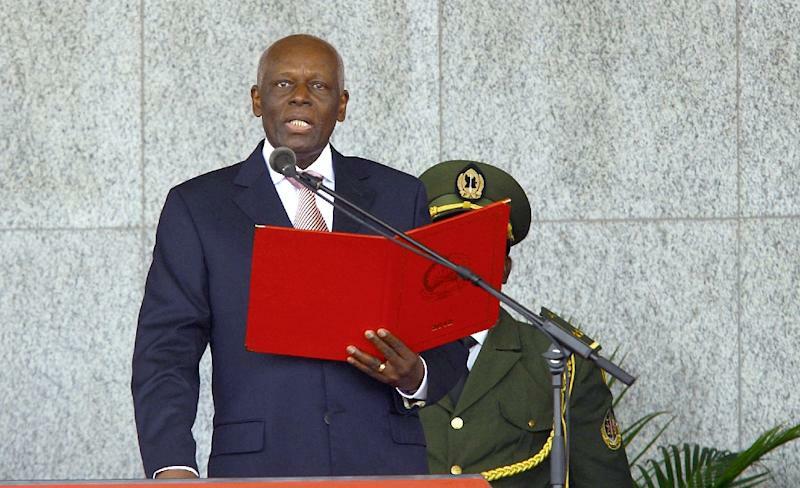 Luanda (AFP) - Veteran Angolan President Jose Eduardo dos Santos announced Friday he will not run in August elections, signalling the end to 37 years in power and naming his defence minister as the candidate to succeed him. The autocratic 74-year-old has been the oil-rich country's president since September 1979, making him Africa's second-longest serving leader -- one month short of Equatorial Guinea's Teodoro Obiang Nguema. His rule has seen the end of civil war and an investment boom, but has also been criticised as secretive and corrupt, with Angola's citizens suffering dire poverty as his family became hugely wealthy. Dos Santos told a meeting of the ruling MPLA party in Luanda that "the party approved the name of the candidate heading the list in the August elections as (Defence Minister) Joao Manuel Goncalves Lourenco". 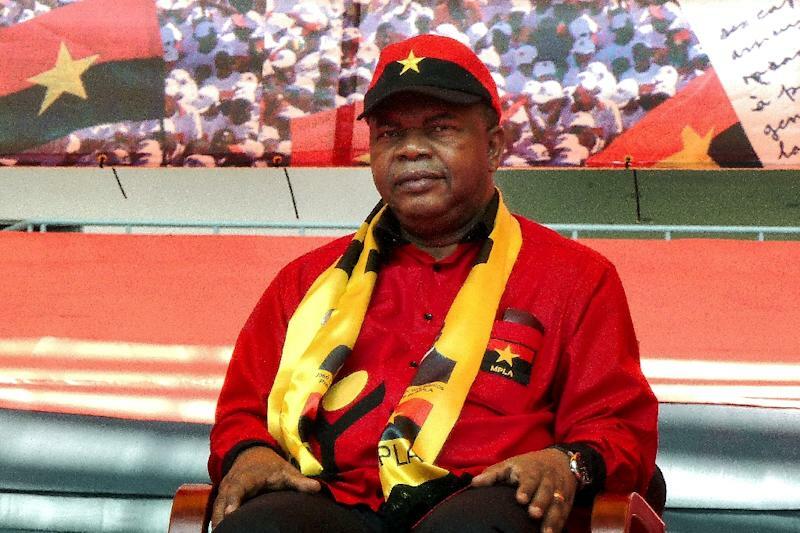 Lourenco, a former general, emerged as the probable next president late last year at another meeting of the MPLA (People's Movement for the Liberation of Angola). "I am ready for the challenge that the president and the party have given me. My priority is to do everything possible to win the elections...it is not an easy mission but not impossible," said Lourenco. The party -- which faces no real political opposition -- recently issued a statement denying reports that Dos Santos was seriously ill. He will remain a senior figure in the party, and is likely to retain some power over the government that he has controlled for decades. Despite Lourenco being a party loyalist, the end of Dos Santos's regime will mark a new era for a country largely closed off to the outside world. The president has been rarely seen in public but he has exercised personal authority over all branches of government, politics, media and business. "The transition process has now been formalised (but) Dos Santos remaining in the party allows him to still influence the transition and protect his legacies," Alex Vines, director of the Africa Programme at the London-based Chatham House think tank, told AFP. "Angola has not experienced a change of president since 1979 and so for many Angolans this will be the first time they have witnessed presidential change -- a watershed moment in Angola's modern history." Civil war was already raging between the MPLA government and UNITA rebels when Dos Santos became president in 1979, four years after independence from Portugal. After decades of bloodshed, peace came only in 2002, and the country is still deeply scarred by a conflict that was a proxy battleground in the Cold War rivalry between the United States and the Soviet Union. A frenetic post-war oil boom saw skyscrapers sprout up in the centre of the capital Luanda and paid for nationwide infrastructure improvements. But it left millions of ordinary Angolans living in slums, and the collapse of oil prices has seen the country battling a full-scale national economic crisis since 2013. Dos Santos's picture often appears on the front page of newspapers, as well as on countless billboards and framed photographs in every office. He has been accused of brutally repressing dissent. "Looking back, he has been an extraordinary, substantial figure who was involved in ruthless oppression of opponents, including within his own party," Martin Plaut, Africa analyst and fellow of the Institute of Commonwealth Studies, told AFP recently. "In some ways, he did bring stability to his country and he is viewed as an 'eminence grise' by some other African leaders. But he ruled with an iron rod." The country's main opposition UNITA welcomed the news. "This is good news...people never benefitted from anything in the 40 years of independence under Dos Santos's rule", said Raul Danda, UNITA vice president. Human Rights Watch called for a free election and said Dos Santos should use his remaining months in power to correct his "biggest mistakes" such as laws that restrict freedom of expression.